Your Toxicologist - MB Research - Page 6 of 6 - Protecting You Like One of Our Own. 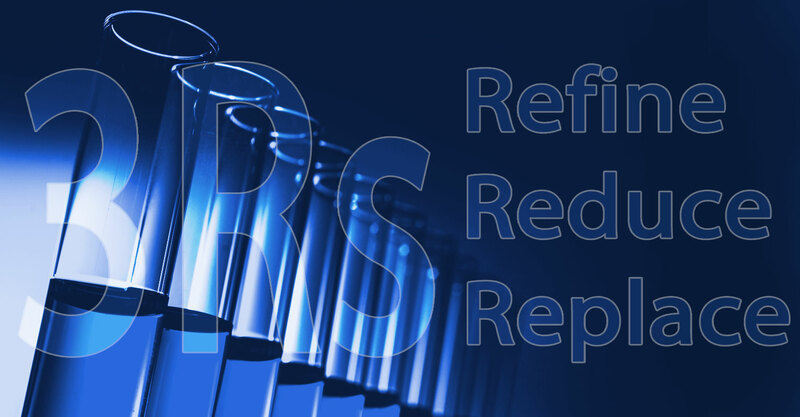 3Rs – Reduce, Refine, Replace the use of live animals in Research. The principle of the 3Rs was first mentioned by William Russell and Rex Burch in 1959. In their book “The Principles of Humane Experimental Technique“, they classified humane techniques under the headings Refinement, Reduction, and Replacement, commonly known now as the 3Rs. 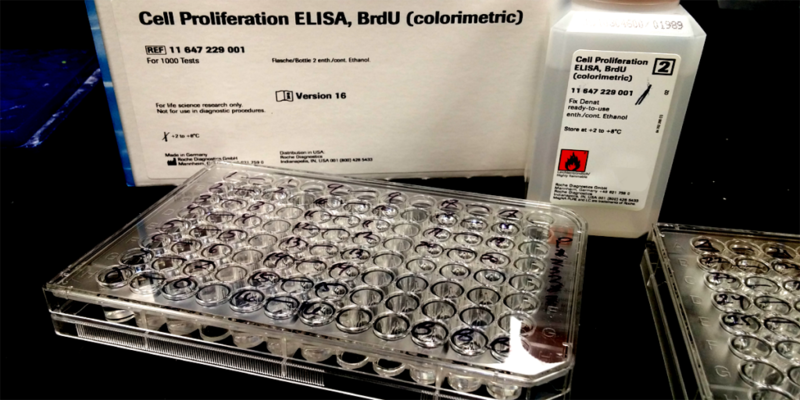 Currently, MB Research offers a wide variety of in vitro and alternative toxicity tests, such as the Local Lymph Node Assay (LLNA), the 3T3 Neutral Red Uptake Phototoxicity Assay (3T3 NRU Phototox), the Bovine Corneal Opacity and Permeability Assay (BCOP), the Chorioallantoic Membrane Vascular Assay (CAMVA), and 3D Tissue Constructs. MB Research is also conducting developmental and validation studies to advance application of in vitro and alternative toxicology tests. More information about currently funded research can be found here. Data from high throughput in vitro tests are being generated for many chemicals of environmental and commercial interest, with the expectation that in vitro assay data could ultimately be used to predict adverse effects of chemical exposures in vivo. Translating values obtained from in vitro assays into estimates of in vivo outcomes is a complex process involving the use of mathematical modeling and increasingly complex test systems. This series of four webinars culminating in an in-person workshop aims to address the capabilities and the limitations of in vitro to in vivo extrapolation (IVIVE) within the context of risk decision making. MB Research Labs is uniquely positioned to utilize over 40 years of in vivo toxicology experience and nearly 20 years of innovating In Vitro Toxicology Testing. Some good info from the FDA regarding Small Business and Homemade Cosmetics. FDA Fact Sheet for small, emerging, and home-based businesses producing cosmetics. Future So Bright You Need Phototoxicity Screening? Don’t Get Burned when formulating your new product. The 3T3 NRU PT is an in vitro toxicology test used to identify the phototoxic effect of a test substance induced by the combination of test substance and light and is based on the comparison of the cytotoxic effect of a test substance when tested after the exposure and in the absence of exposure to a non-cytotoxic dose of UVA/vis light. In today’s digital world, one needs to reach out and connect. If you want to link with MB to get the latest on in vitro toxicology testing and alternative test methods, check us out!